720 Dabney Street Frankfort, KY. | MLS# 1807218 | Welcome to Century 21 Simpson & Associates. We've been actively involved with the buying and selling of homes in Central Kentucky and adjacent areas for over 30 years. We have offices in Frankfort and Lexington. How can we help you? Great investment opportunity!! This duplex has two bedrooms and one bath on each side. 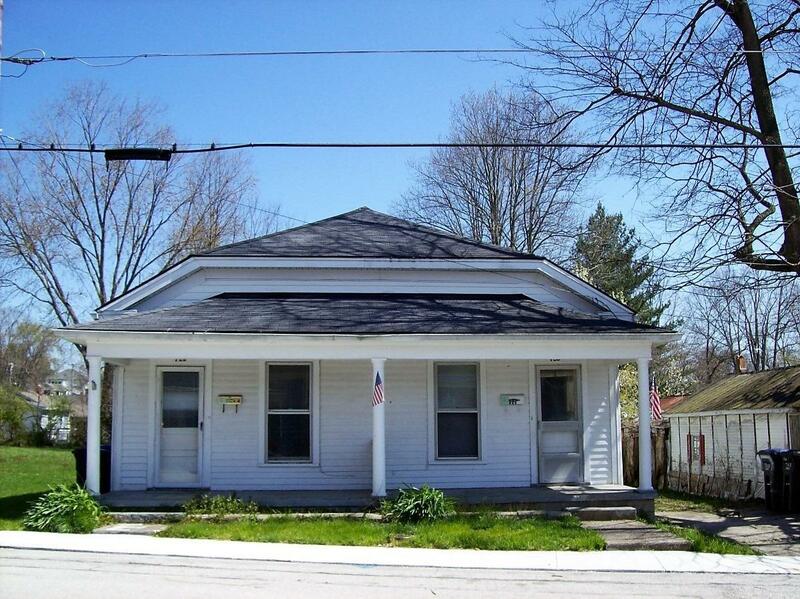 Convenient location to East Side, West Side and downtown Frankfort. Great opportunity to live in one side and rent the other side. Inspections welcomed, but property sold as-is.